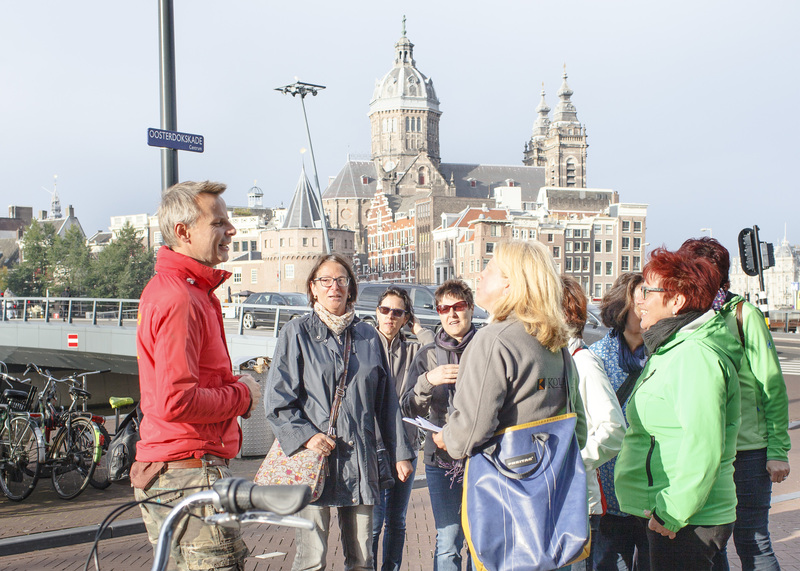 This special bike tour is for those who want to discover Amsterdam while biking like locals and tasting Dutch specialties. To start with, we will take you first to taste our famous beer at one of the best breweries in town. Then we will continue along the city highlights of Amsterdam while stoping and biting at several street vendors trying Dutch specialties. But that is not all as the guide will tell you on the way stories about the history and culture in Amsterdam so that after that tour not only your tummy is filled with food but your mind too with the entertaining stories of the guide. Meeting point: Piet Heinkade 25, 1019 BR Amsterdam.